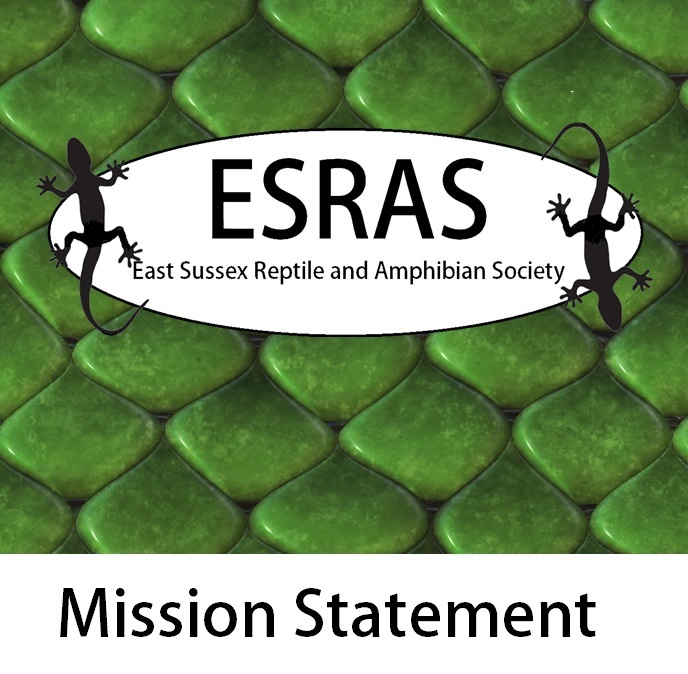 ESRAS was founded in 1982 under the original name of East Sussex Herpetology Society. 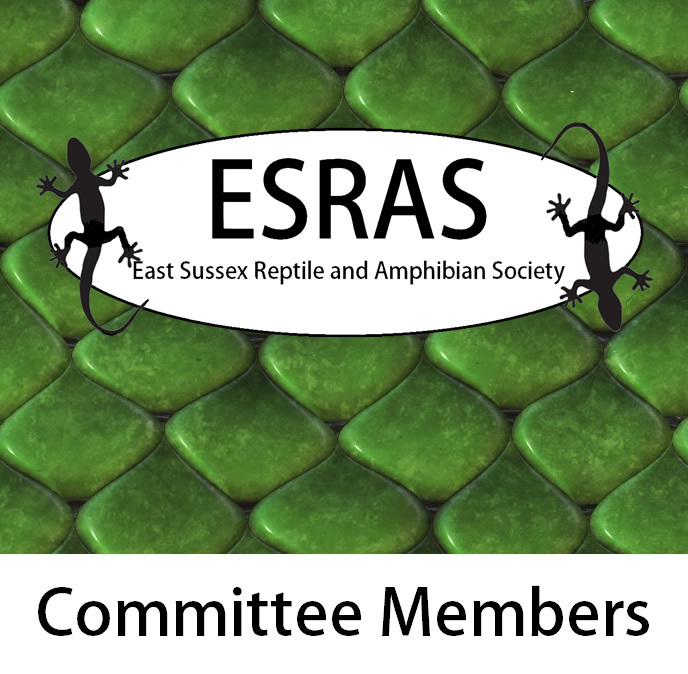 Around about 1990 it was decided to rename the society the East Sussex Reptile and Amphibian Society, or ESRAS for short. 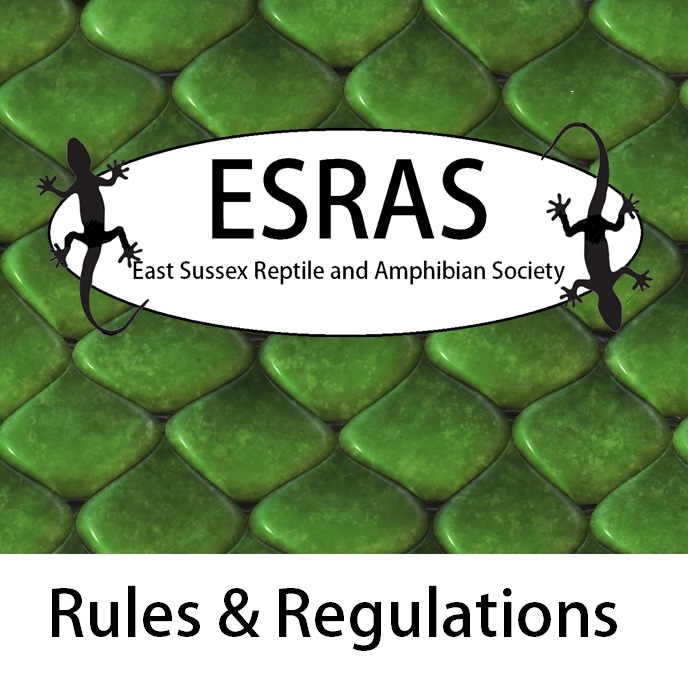 ESRAS has a broad membership with specialists in snakes, lizards, tortoises, and invertebrates. All of our members are keen reptile enthusiasts, many keep and maintain different species of reptiles, amphibians and other exotic animals, and we love to come together to share in our passion for the scaley and slithery of the animal kind, and to make friendships and connections and have some fun! 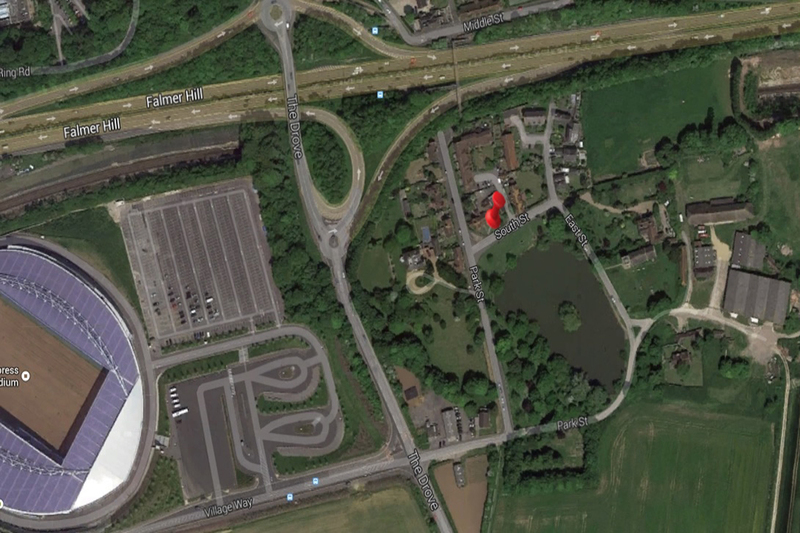 We are based in East Sussex but also cover the surrounding areas, with members coming from all over the county and beyond. We have monthly meetings where everyone is welcome, you could learn more about your Reptile, Amphibian or Invertebrate, or just see and handle some of ours. Why not bring the kids along! If you enjoy it we'd love for you to become a member and enjoy all the benefits of belonging to a society like ours. We also put on many reptile displays at events and fetes throughout the year, where the general public can come along and handle and learn more about these amazing animals, we have worked with many respected organisations including the as part of their Live and Deadly shows, Drusillas, Brighton Science Festival and STEMfest/ The Big Bang Fair. 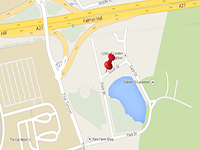 We hold monthly meetings at Falmer Parish Hall, South Street, Falmer Village, Brighton, BN1 9PQ, on the first Wednesday of every month, from 7.30pm til 9ish. Please feel free to pop along any time, or contact any of the committee, (details on contact us), for more information. These are informal meet ups where we all get together to chat about our animals, share our experiences, bring our animals along, and have a cup of tea and a biscuit.